Welcome, and thanks for checking us out! There are many great churches, and many wonderful things that we all have in common. But since you’re visiting our site, you probably want to know what makes us different than other churches. The quickest way to understand us is through the image of a mature tree. We are a community that is passionate about growing every member into maturity. Whether you are a child or an adult, we are on the same journey of growing tall and strong in our life and faith. Like a tree, this process doesn’t happen overnight. This is why we are intentional to cultivate this growth through every generation. But what allows any tree to grow tall and strong? A tree can only grow as healthy as the soil it is planted in and as strong as the roots that connect the two together. Our soil is the truth of God, which is revealed in the Word of God and the people of God. Through our Sunday worship and weekly events, we sink our roots deeper into our relationship with God. If you are looking for an intergenerational church that stays fresh without sacrificing the roots of the past, come sink your roots in with us! 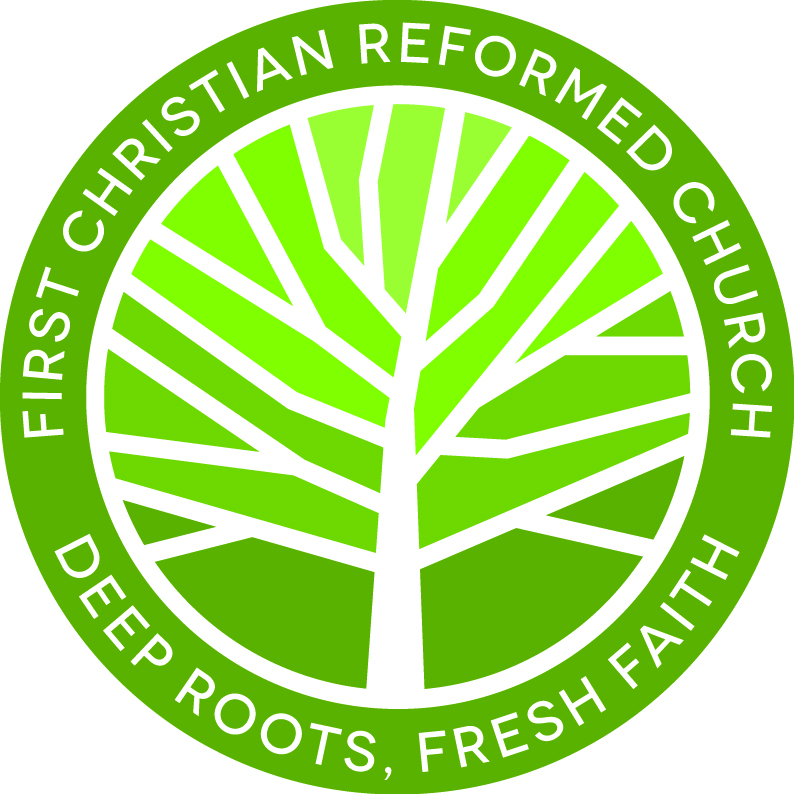 If you want a church that takes studying the Bible seriously, some sink your roots in with us! If you are looking for a community that feels like family, come sink your roots with us! Get to Know Us – discover more about what we believe as a church. Plan a Visit – see our service times and learn some helpful tips about visiting. Next Steps – Explore more ways that we can deepen our roots together.